Note: Master case comes with 64 pieces, this is for one inner case including 8 pieces. Included in each factory sealed case is 8 boxes with randomly inside are different toys! 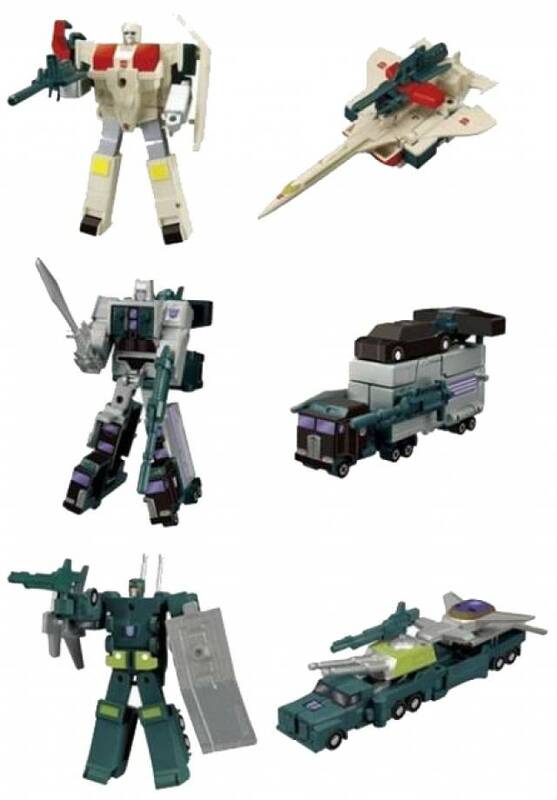 Includes a random assortment of Motormaster, Onslaught and SIlverbolt! Each includes one piece of candy/gum with each toy. Each case has contents randomly assorted, and factory sealed. Assembly required.